Recreation Today provides certified playground installation. 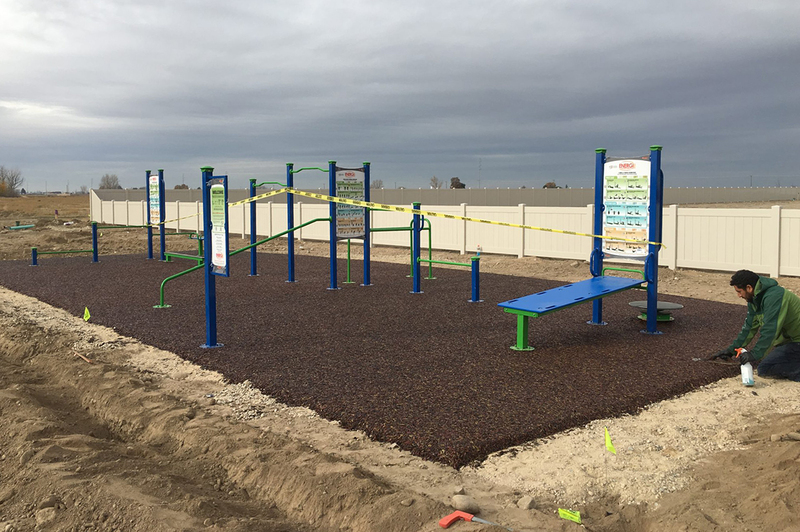 Recreation Today provides playground installation for commercial playground structures and offers a one year labor guarantee, certified by the NRPA & NPCAI. 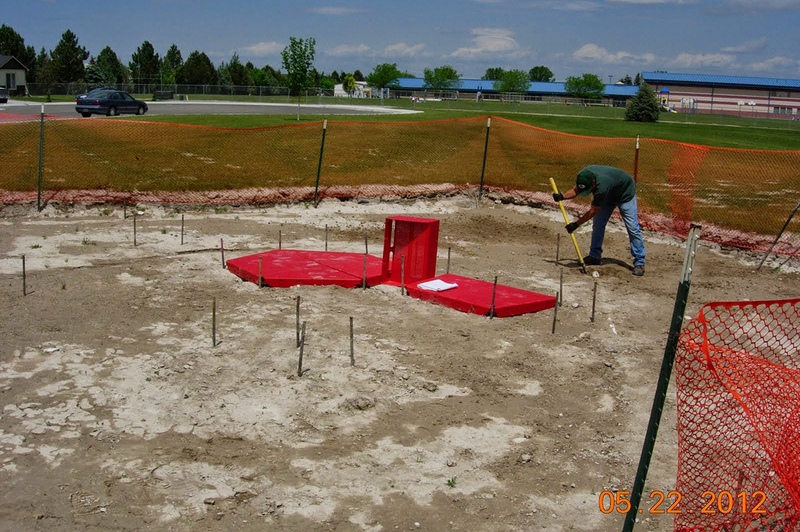 Our factory certified installers utilize the correct equipment and specialized tools to ensure your playground is assembled to factory specifications and installed correctly! Upon completion, we will certify that your equipment has been installed to factory safety specifications to secure the manufacturer’s long term warranties. We install playground equipment, as well as site furnishings, bleachers, soft surfaces and sports equipment in many different types of public areas. We have worked with school districts, daycare facilities, municipalities, recreation centers, churches, and residential customers. 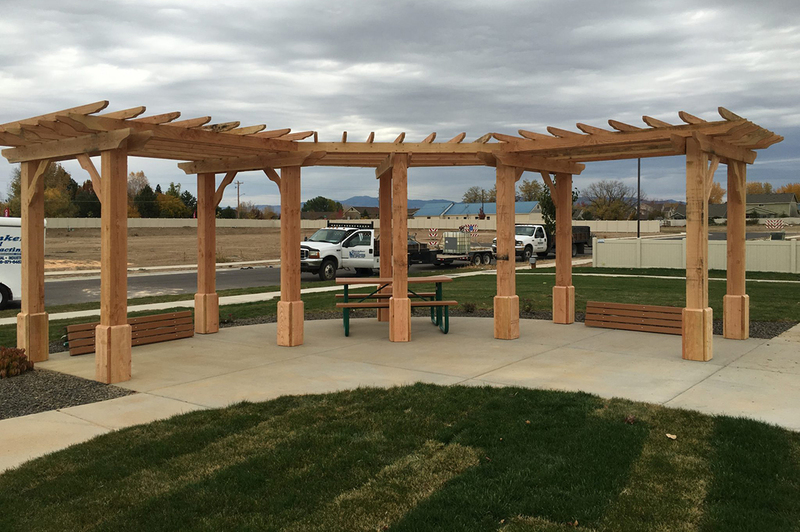 Our installation team is certified by the National Recreation of Parks Association. We can provide Premium Installation where we become your “one stop shop”. With Premium Installation we will receive, inventory, store the inventory for up to 6 months free of charge in an insured facility, and transport it to the installation site. Your equipment will rest in a locked trailer on site to prevent vandalism or missing pieces. We will then unload the equipment as needed and perform a professional, certified installation. For the budget-conscious customer, we also have Standard Installation where we have the equipment shipped directly to your site, you receive, inventory and store the equipment and we will provide a professional, certified installation. No matter whether you choose our Premium Installation or our Standard Installation, our installations have a 1 year labor guarantee, and our products have warranties ranging from 1 year to Lifetime, depending on the product. Call us with any questions on installation that you may have.